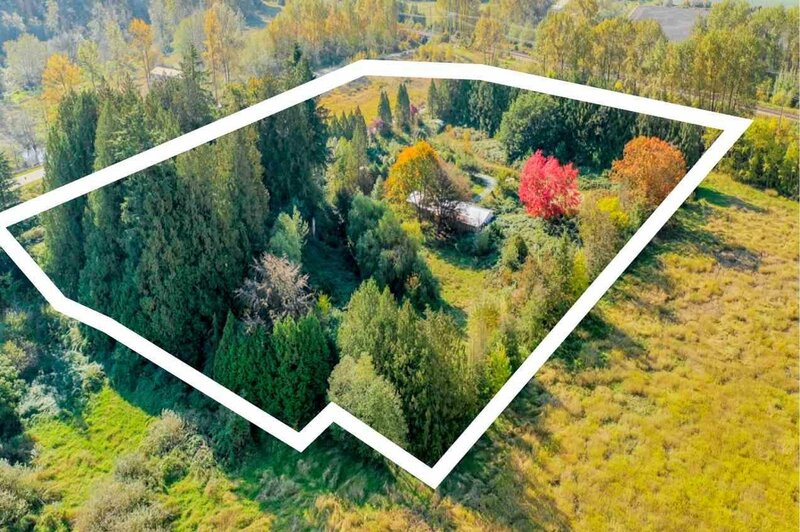 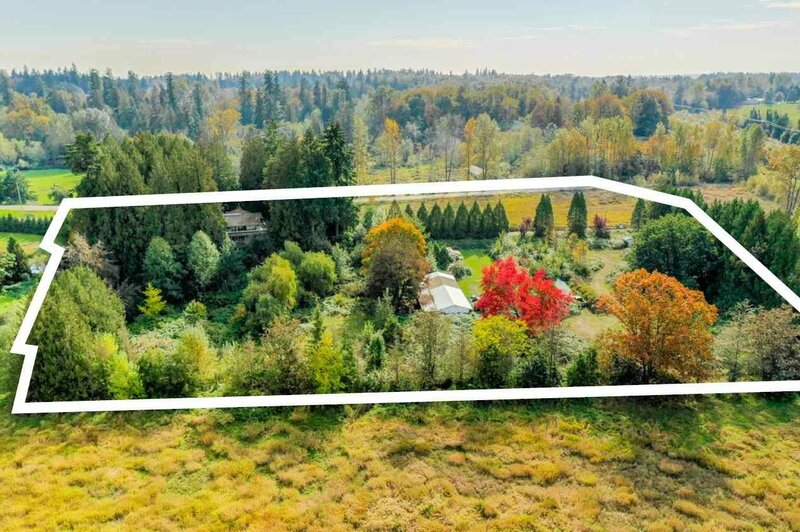 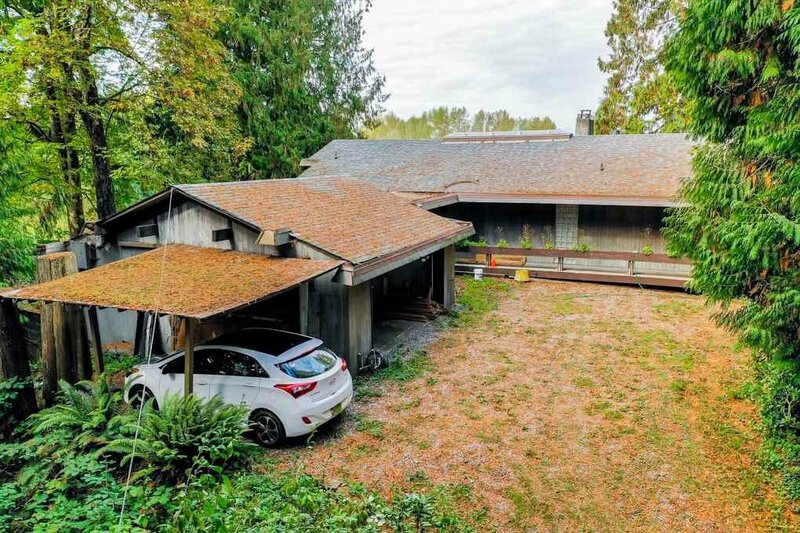 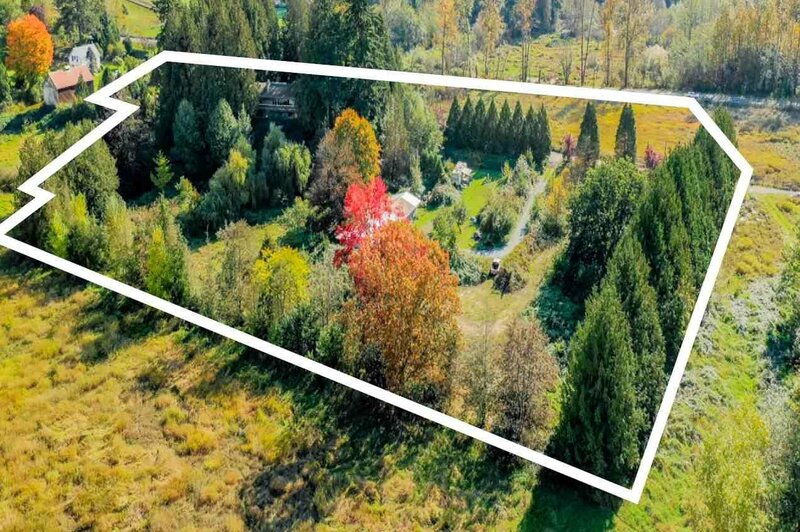 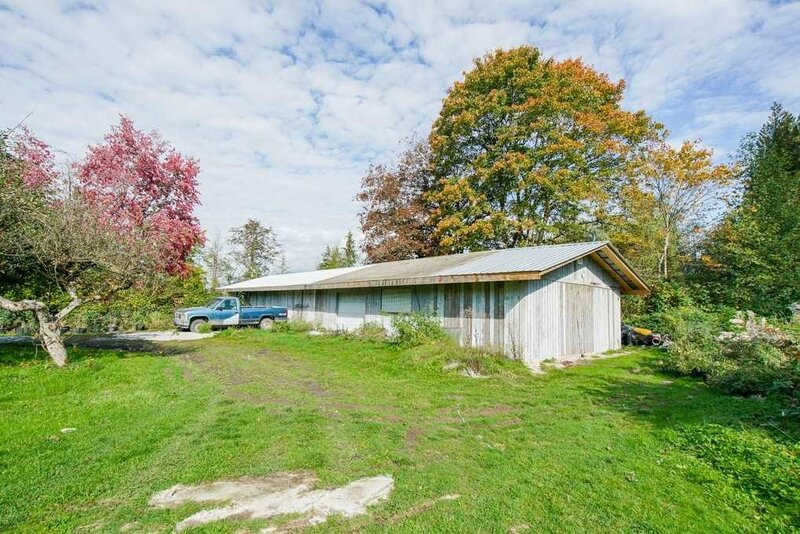 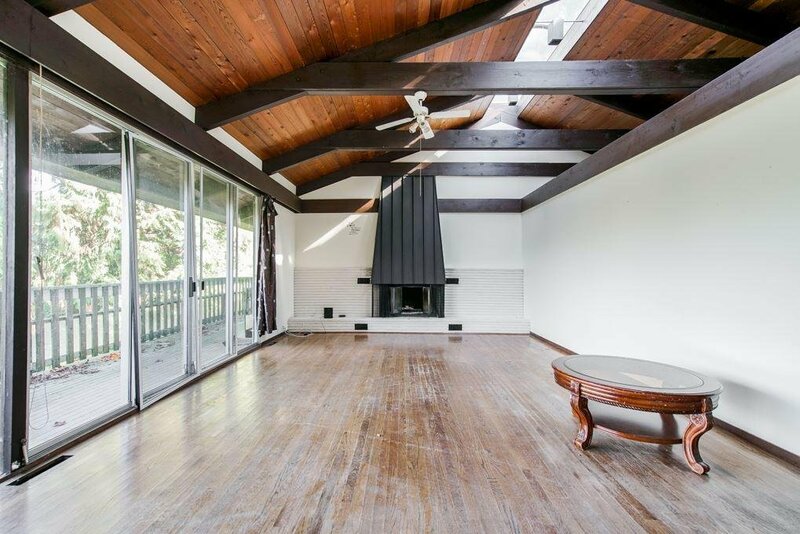 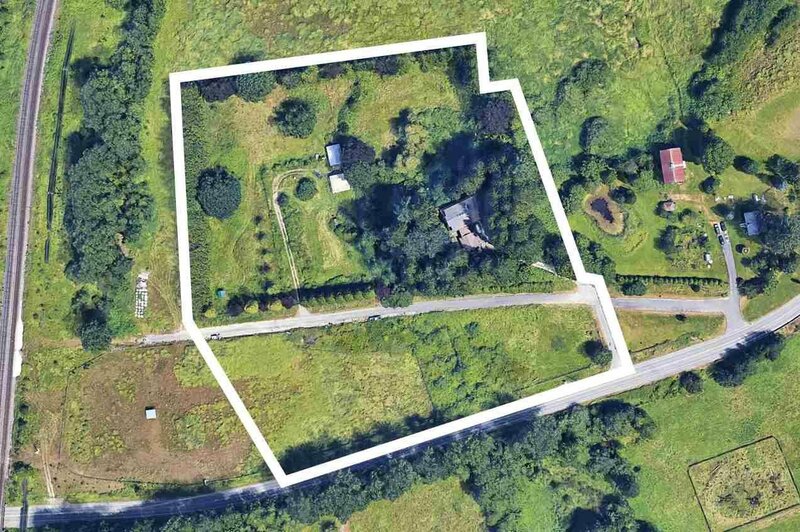 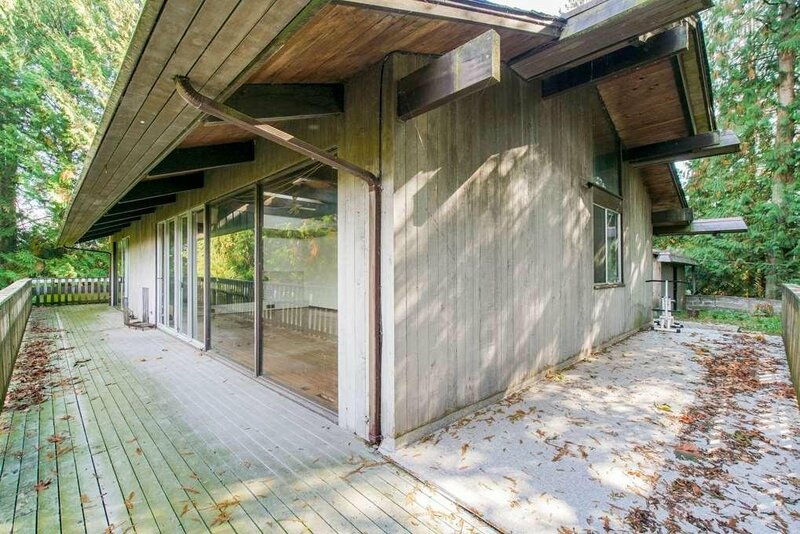 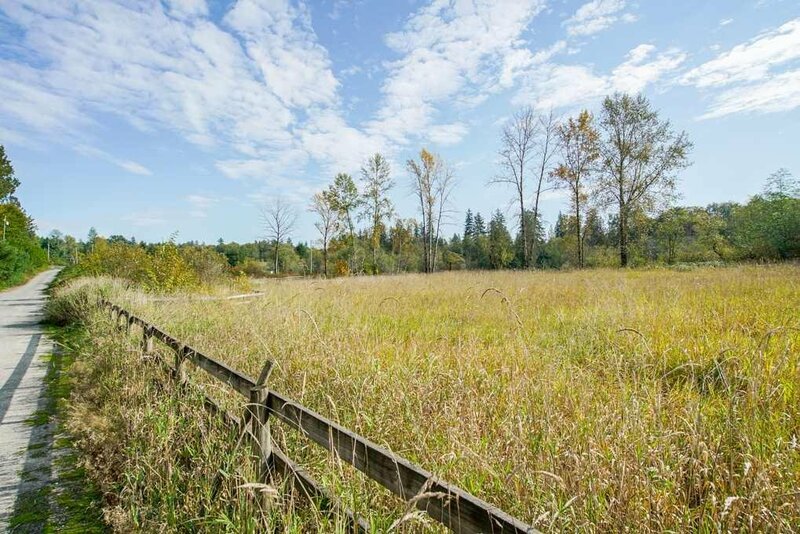 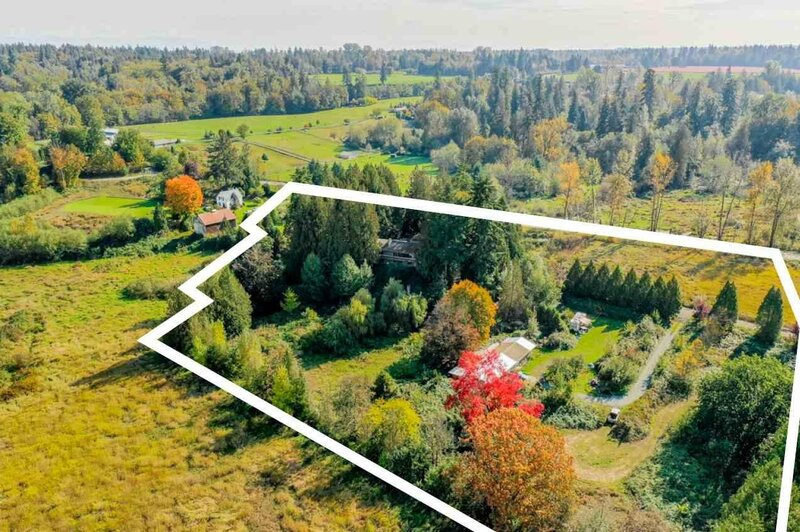 7.85 Acres House and Acreage located in Fort Langley. 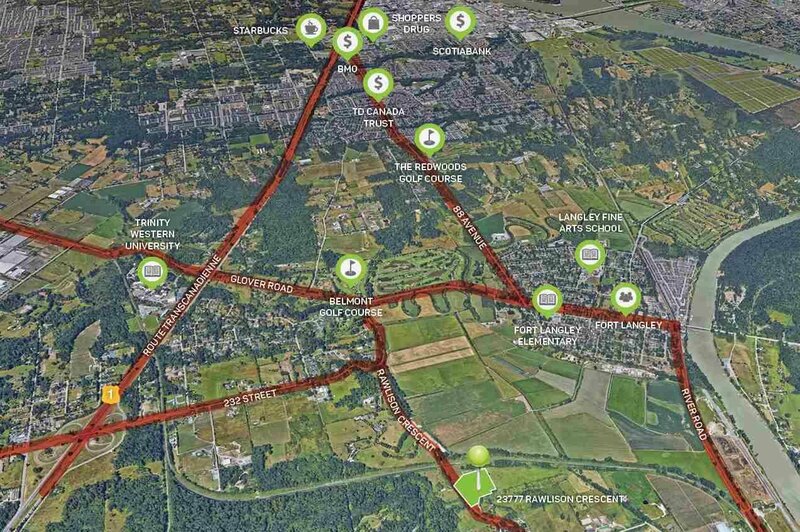 Subject property faces South and is in RU-4 zoning. 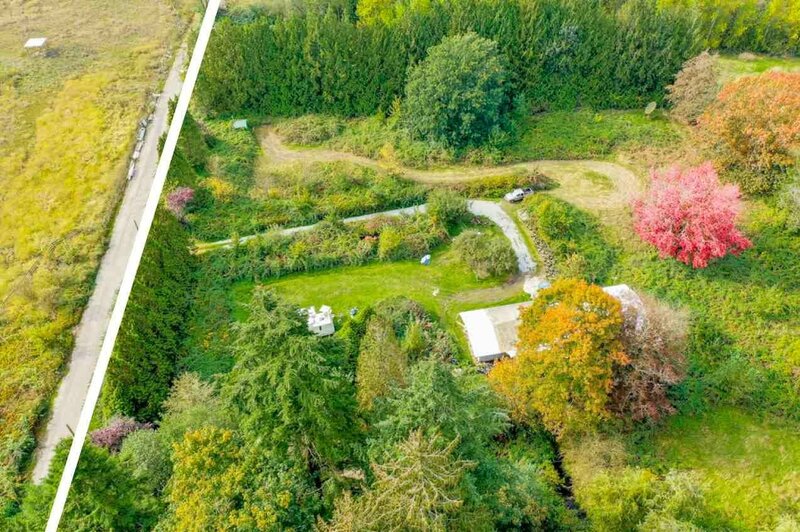 Fertile soil suitable for a wide variety of crops, fruits and vegetables. 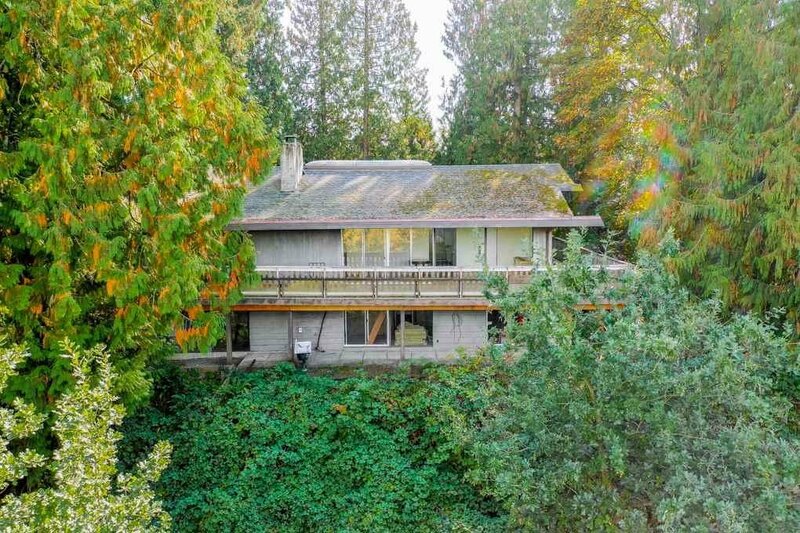 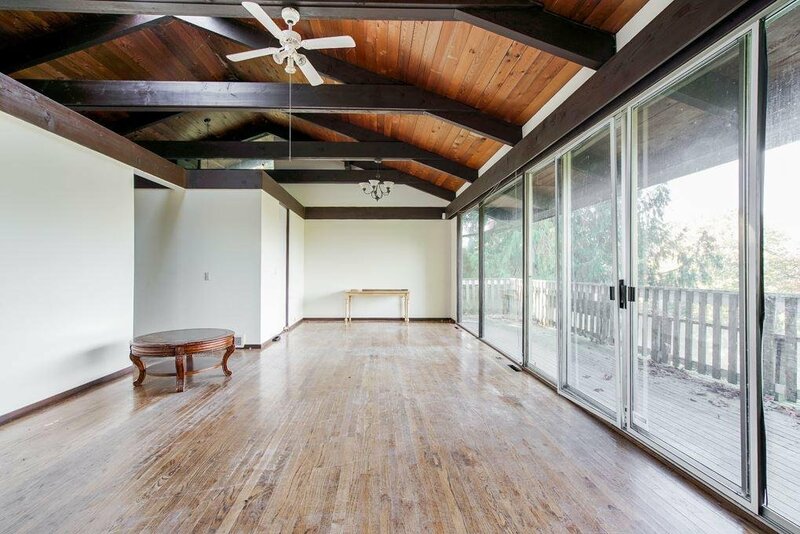 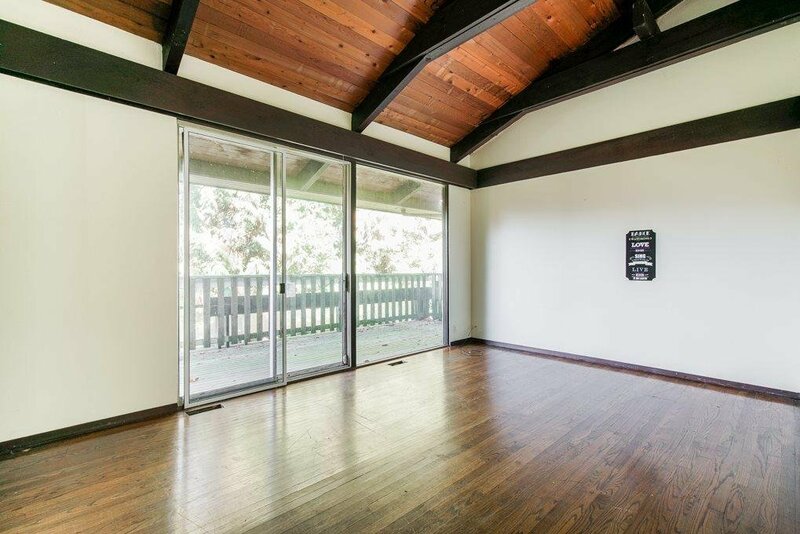 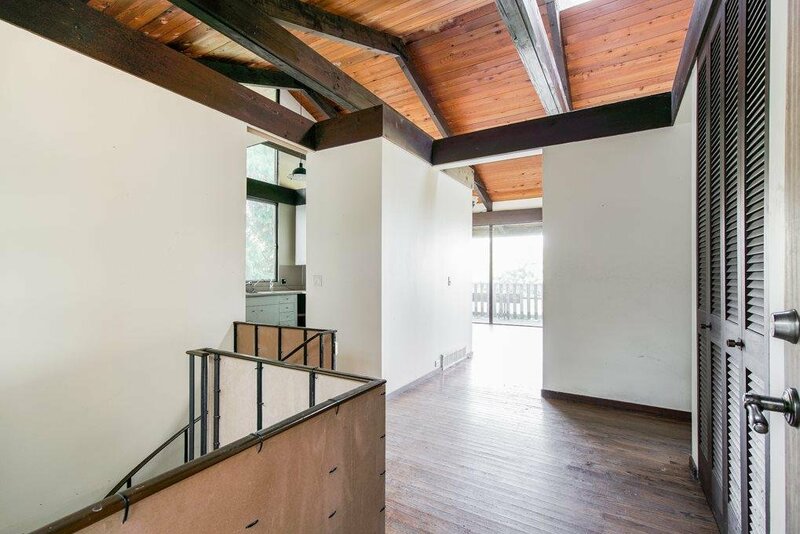 Property boasts gorgeous surrounding mountain and valley views. 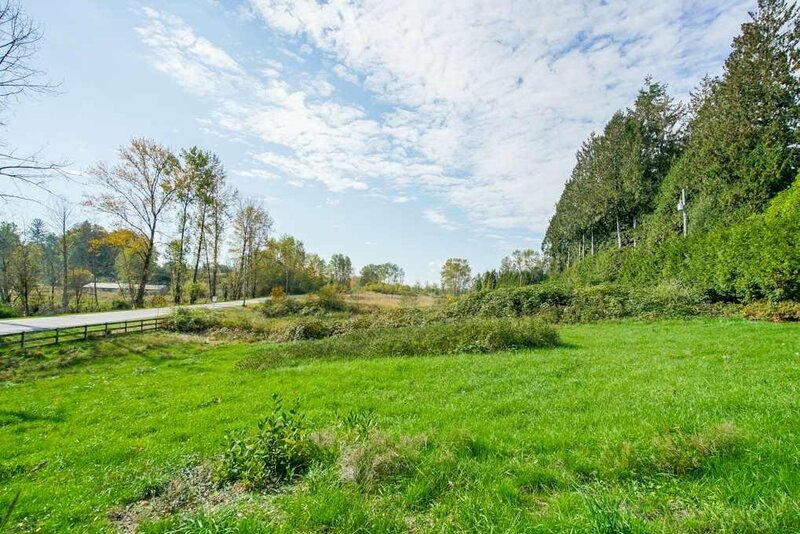 This is an excellent investment and a great location to build your dream home. 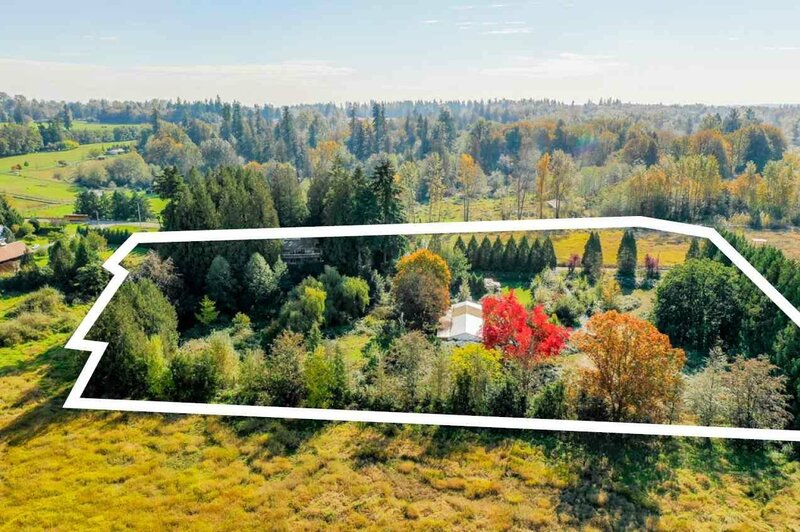 Minutes away from Downtown Fort Langley, Walnut Grove Shopping Centre, Redwoods Golf Course and Trinity Western University. 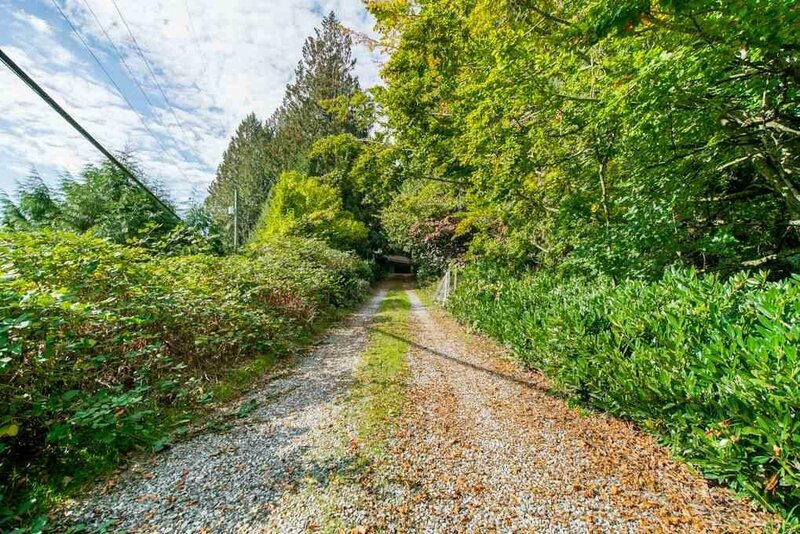 Property has easy access to Highway #1.